2. Choose Right Place: If you are from those users who look for cabinets or place right by the window to keep their router device, then you must be careful with it next time. Keeping router at these places may not work perfectly all the time. Especially when you are using a wireless router, as it needs open space, away from walls and obstructions. One possible obstruction could be heavy-duty electronic appliances which can impact Wi-Fi performance. 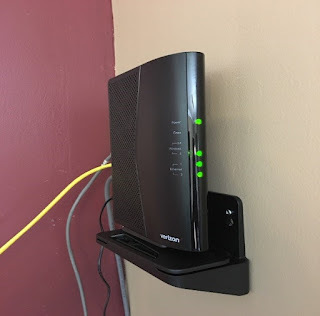 Try to elevate your router, mount it on the wall or put it on top of a cabinet or table for better reception as router tends to spread network downwards. 3. Setup Wireless Security: This may sound very basic rule but letting Wi-Fi network open, makes it unsecured and overcrowded. It finally affects network speed negatively. To deal with it go to your router’s admin page via router’s IP address in a web browser and sign in with default credentials given at bottom of the router or in the product manual. 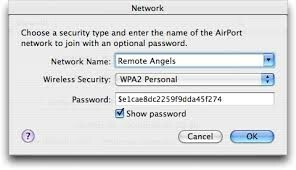 Now select WPA2 as an encryption method and choose a passphrase to protect your network from unwanted guest users. 4. 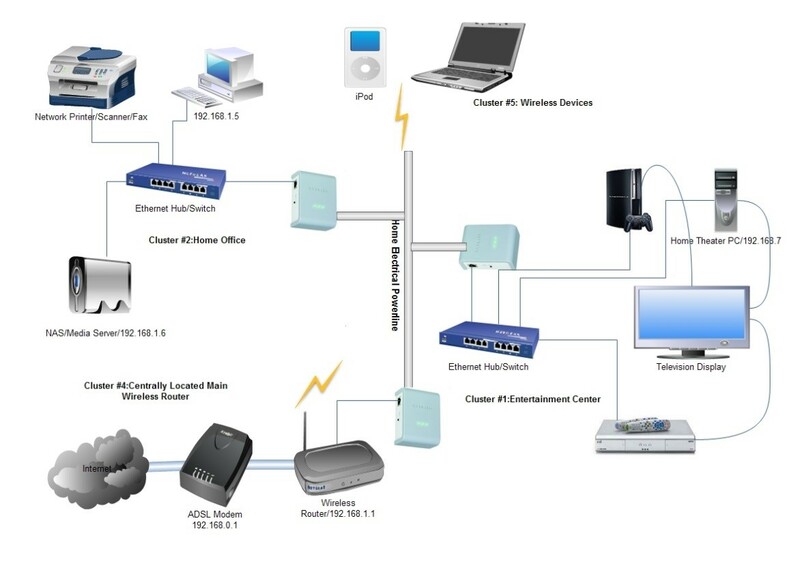 Use Powerline Network Adapters: Powerline network adapters are considered to be next best solution short of running Cat 6 to provide Wi-Fi network to larger places. Most modern constructions offer its existing electrical wiring in the walls to provide a base for these powerline network adapters. You can plug in a powerline adapter near your router and connect it to the router through Ethernet cable. Now plug in the another adapter in the room or place where you want the coverage. Use another Ethernet cable to connect the Internet port on a second router or directly connect it to your device. 5. Reposition the antennas: If you are using a router with two external antennas then try to reposition them for a better network. Try to position them perpendicular to each other, one pointing horizontal and another vertical. You can expect better network between device and router when the transmitter and receiver are operating along the same plane. When you are using one antenna or internal antenna router then you can consider positioning the antenna (or complete router) horizontally or vertically to see if one way works better than the other. 6. Switch to 5 GHz: If you are still on 2.4 GHz then it’s time to switch to better and strong network spectrum 5 GHZ. 2.4 GHz spectrum is considered to be much crowded due to a lot of user flow and other electronic devices also cause a lot of noise in it. To deal with it, consider switching to 5GHz in the administrator panel. 7. Use a less crowded channel: If you share a lot of the same signal space with other users than you can consider shifting to the less crowded channel for better Wi-Fi connectivity. 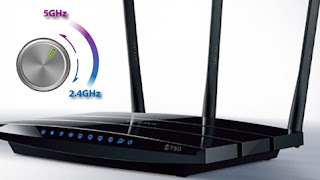 Latest router devices have the capability to connect to least crowded channel when rebooting for another device you can analyze better speed using different channels. 8. Upgrade Router: If you are using old technology router for years now then it’s time to consider shifting to latest technology routers. 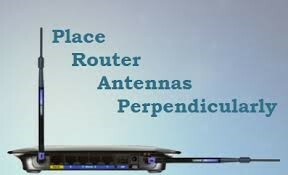 Old routers don't support the latest technology, such as 5GHz, 802.11n/ac, or Internet speed in excess of 100Mbps. Try upgrading your router for better Wi-Fi speed. 9. Control Quality: Latest routers come with Quality-of-Service (QoS) tools to manage the bandwidth used by multiple apps. Using these tools, you can assign the better bandwidth to most important tasks. You can find QoS settings under advanced settings in the network’s administrator interface. 10. Contact your ISP: Take it as a last resort if all else fails. Try to contact to your ISP as they can help you diagnose the problem and deploy a fix. You can try these simple steps to fix many problems related to your Wi-Fi connectivity. Following these steps, you can significantly enhance the speed of your Wi-Fi connectivity on your Windows system. Yogesh Sharma is working at Systweak Blog, as an SEO analyst and technical Content Writer. His forte of writing is ransomware, virus, windows and mac and he is keen interested in writing other technical blogs. You can also find him on Facebook, Twitter and LinkedIn.